Staying up to date on the latest products and trends is vital for helping designer, architects, contractors and community/property managers best serve their clients. Our trio of newsletters — each specifically written for each industry — provides the information you need to get the job done. Sign up for special offers, product updates, tips and advice delivered right to your inbox. 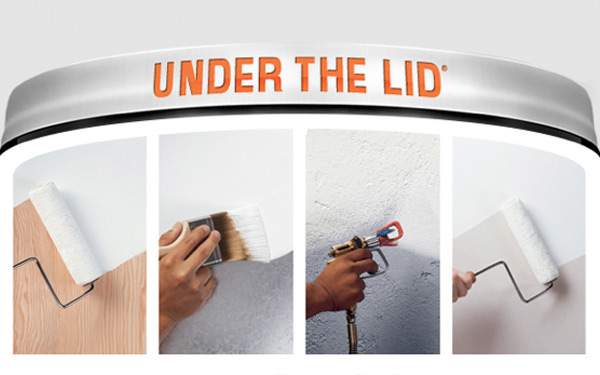 Created specifically for painting contractors, Under the Lid gives paint pros the information they need — from product updates, to tips and tricks for doing the job right the first time — to help them grow their business. Read some archived articles and see for yourself! 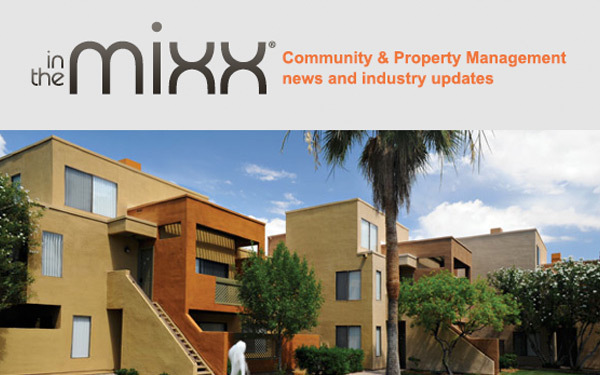 In the Mixx ®, our quarterly newsletter for community and property managers features product updates, industry news and other useful information. Read archived articles, everything from how to work with HOAs, to how to choose the right color palette for a large complex. 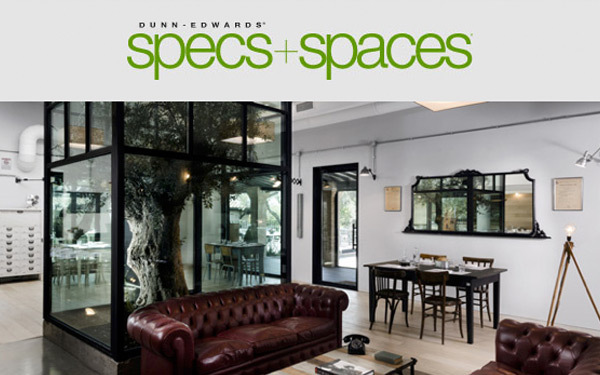 Get inspired with information on design trends and color education. New posts weekly to provide you with fresh ideas.